Shipping : Your activation key will be sent directly to the email address associated with your purchase within 24 hours after payment is confirmed. Deliveries are generally completed in 5 – 60 minutes, but may take longer depending on the time of purchase. 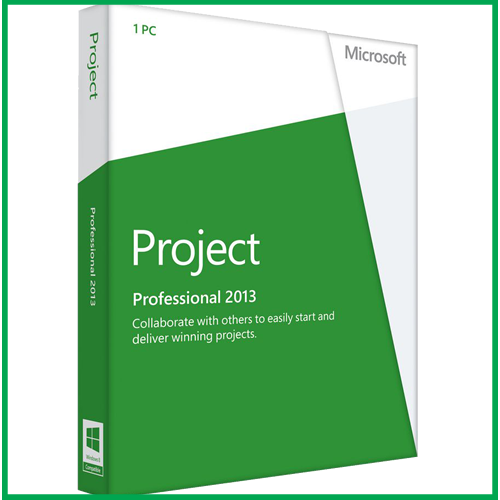 Brand New: This product includes a brand new unused Microsoft Project 2013 Professional legitimate genuine Retail Key that can be used to activate on the Microsoft Store in any region. Once activated, you will have permanent access to the software, and will be able to deactivate and reactivate on any computer unlimited times. 2. When you locate the product key, follow the instructions on the card, and go to https://officesetup.getmicrosoftkey.com/ to download and install. 6. From your “My Account” page with Microsoft, select the item that you want to install. 7. Click the “Install” button to begin your download.